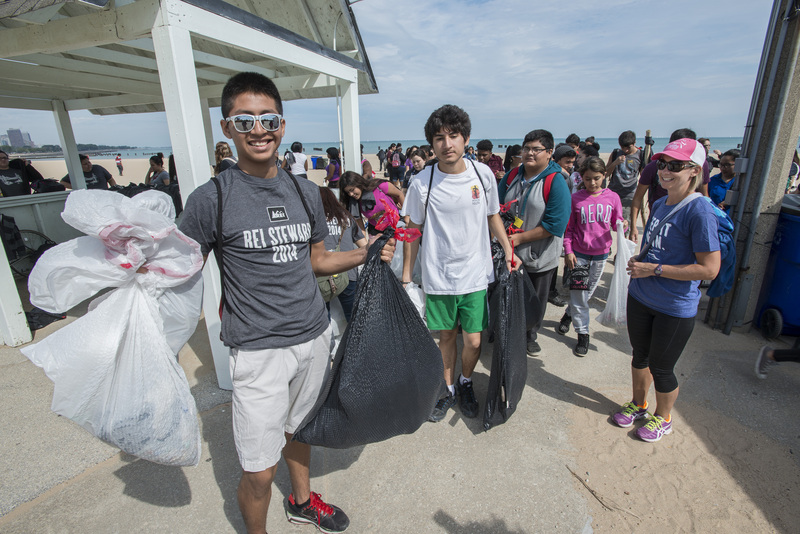 Thousands of people participate in September Adopt-a-Beach every year — a day dedicated to volunteering and cleaning up Great Lakes beaches and shorelines. Volunteers head out to beaches on all five Great Lakes for one big day of action. September Adopt-a-Beach is part of the International Coastal Cleanup, so you’ll be joining millions of people caring for their local shorelines all over the world. Last year, Adopt-a-Beach volunteers picked up over 36,000 lbs. of litter from their local beaches. More than 85% of it was plastic. Tackling litter and plastic pollution in the Great Lakes is no small task, but together we can make a difference. Join us for September Adopt-a-Beach on September 21, 2019! You can make a difference at your local beach — and people all over the Great Lakes will be doing the same! Be a part of a day of Great Lakes action. September Adopt-a-Beach is on September 15th 2018. Will you join us to keep the Great Lakes beautiful and healthy? Become a Team Leader: Team leaders are the backbone of Adopt-a-Beach. As a team leader, you’ll choose your beach, set a date, and invite your friends and family to join your cleanup. It’s fun, easy, and we provide everything you need to ensure a successful cleanup! 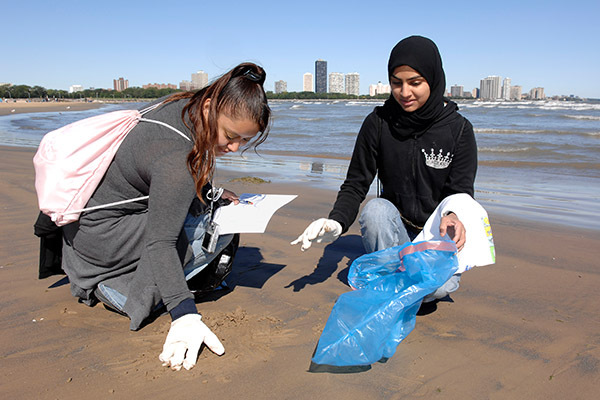 Find a cleanup near you and volunteer: September Adopt-a-Beach cleanups are held all over the Great Lakes. Visit greatlakesadopt.org to find a cleanup near you. Join the fun, invite your friends, and make a difference. September Adopt-a-Beach is on September 15th this year. Get in on the fun, find a cleanup near you!